Stress is on one of the main reasons for greying of hair. Stress may not cause greying directly, but is implicated in a lot of skin and hair issues. It not weakens and grays the hair, but also is responsible for hair fall. If your family members (mother and father) have grey hair at a young age, you might also experience graying at an early age. Genetics play a major role. Another factor could be your ethnicity. A research says that Caucasians tend to go gray earlier and redheads earliest of all, followed by Asians and African-Americans. The modern lifestyle may have its perks, but it also has adverse effects on our hair and body. 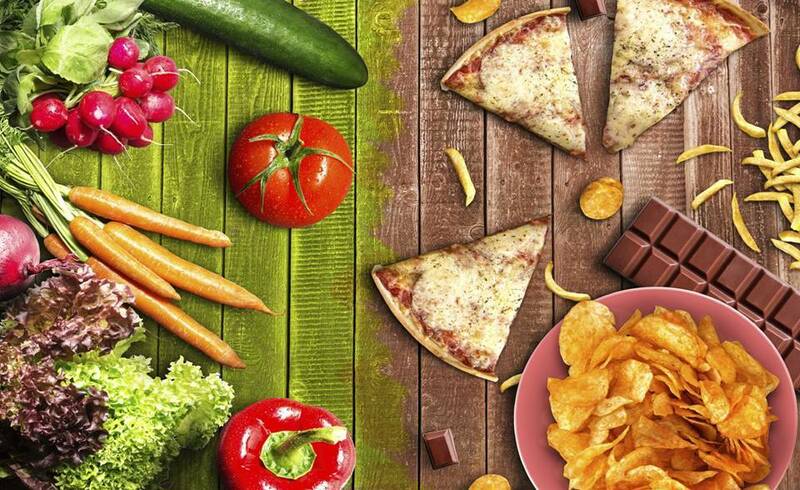 The present day food habits are majorly responsible for bad health. This affects the texture of the hair too and also causes graying. Foods packed with certain vitamins, nutrients and antioxidants may help protect cells against toxins and help prevent heart disease, cancer, and other ailments (and perhaps grey hair!). Smoking also causes graying. It stresses the skin and hair. Low vitamin B12 levels are notorious for causing loss of hair pigment. Hair stem cells make hair, and pigment-forming stem cells make pigment. Typically they work together, but either can wear out, sometimes prematurely. Researchers are finding a way that could slow the graying process. Hair dye could a solution, but it simply coats your hair in color but doesn’t alter its structure. A single hair grows for one to three years, and then you shed it — and grow a new one. 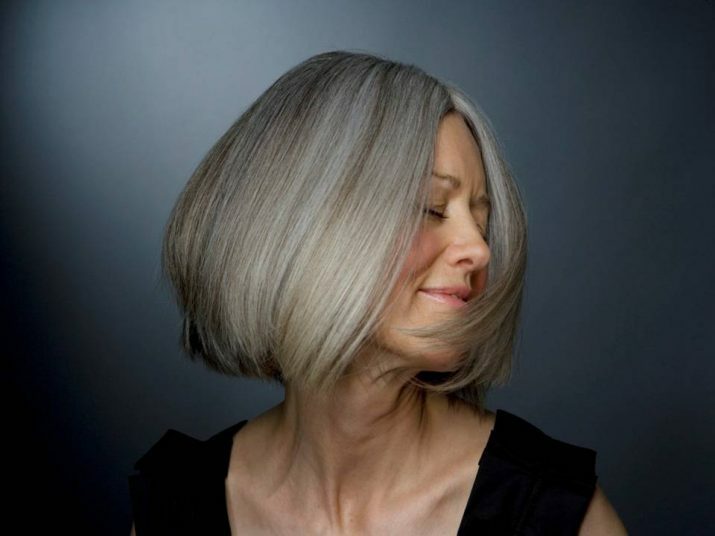 As you age, your new hairs are more likely to be white. “Every time the hair regenerates, you have to re-form these pigment-forming cells, and they wear out. The above reasons are the general cause of greying hair. Small changes in your lifestyle can slow the graying process if not completely eliminate it. If you think there are other causes of greying, do let us know.